Schot regards next year as decisive in reviving Audi's fortunes. 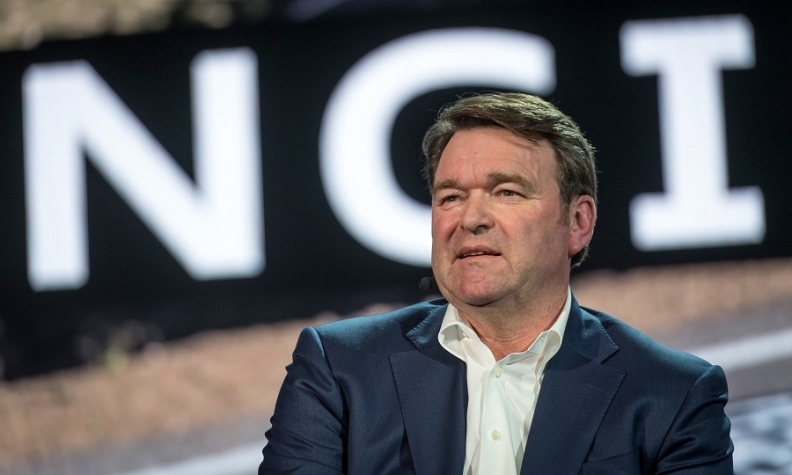 Audi must brace for big challenges in 2019 after turmoil in 2018 surrounding the diesel-emissions scandal culminated in the arrest of long-time CEO Rupert Stadler. Audi needs readjustments including polishing the brand's image, enforcing a culture change and strengthening its largest market, China, the new CEO Bram Schot told workers on Thursday at a staff meeting in Neckarsulm, Germany. "We must change things together - now," Schot said in an emailed statement published by Audi's works council. He regards the next year as decisive and told employees that "we need all of you to exploit our potential and make sure the transformation works out." Sustaining Audi's financial muscle is critical for the parent company's ability to stem some 44 billion euros ($50 billion) in investments to develop electric vehicles and boost digital offerings like ride hailing. Stadler, who led Audi for a decade, was released on bail in late-October. Investigations by German prosecutors into the use of diesel engine software to bypass emission tests are ongoing. Schot had been named Audi sales chief last year as part of a management reshuffle, which had spared Stadler. The company replaced more than half of its seven management board members at the time. Schot joined from VW’s light commercial vehicle division and previously worked at Daimler. Audi's global deliveries slumped 17 percent last month as the brand lost further ground to the world’s two bestselling premium automakers, Mercedes-Benz and BMW. A fine imposed by German prosecutors and other diesel-related costs pushed Audi's operating profit margin in the first nine months to 6.5 percent of revenue, well below the company's target range of between 8 percent and 10 percent. Still, net cash flow grew 22 percent to 3.12 billion euros.